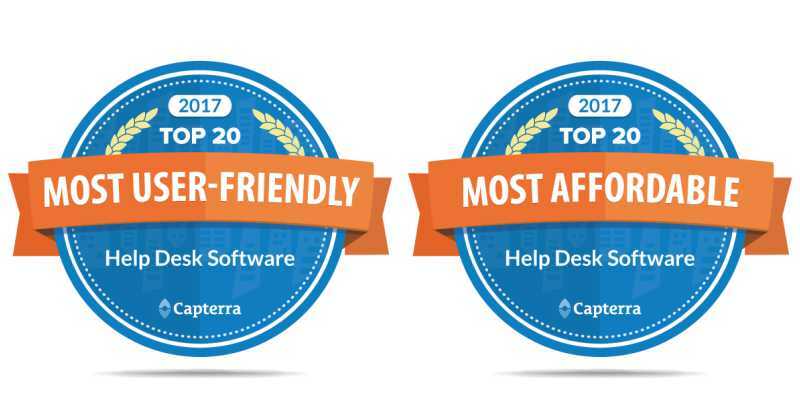 Capterra team believes that software makes the world a better place. That’s why they love connecting buyers and sellers of business software. Their website shows companies all of their options, regardless of what type of software they need, and they provide free advice and guidance to help them make the right decision.